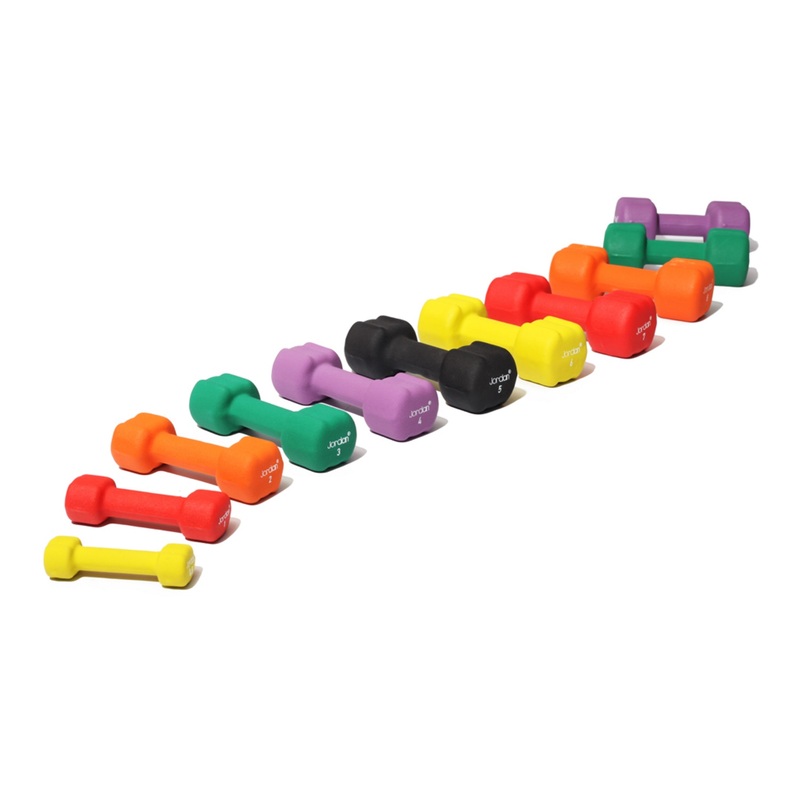 The Spirit Fitness Lat Pull / Mid Row is part of the Spirit Fitness Dual Function Strength Commercial range of fitness equipment. 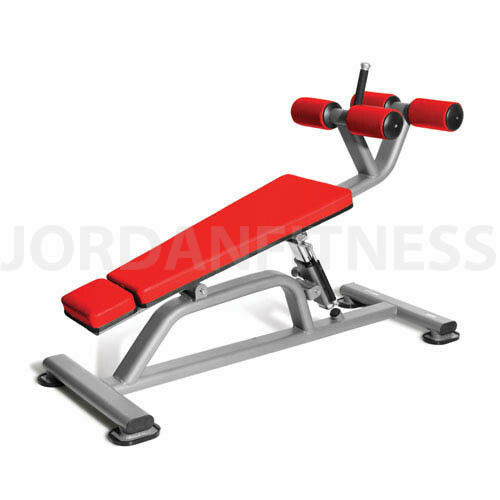 This Spirit Fitness Mid Row Lat Pulls station is a high quality piece of training equipment with a wealth of attractive features. Comfort and ease of use are high on the agenda with this lat / mid row: personalise the start poistion of the machine with a telescoping chest pad, dual hand grips offer muscle targeting and a gas assisted seat adjustment makes an effortless exercise of getting the seat just right. Hold Down rollers hold your position during pull down movements and Lat Bar Catches will safely stow lat bar while the equipment is inactive. 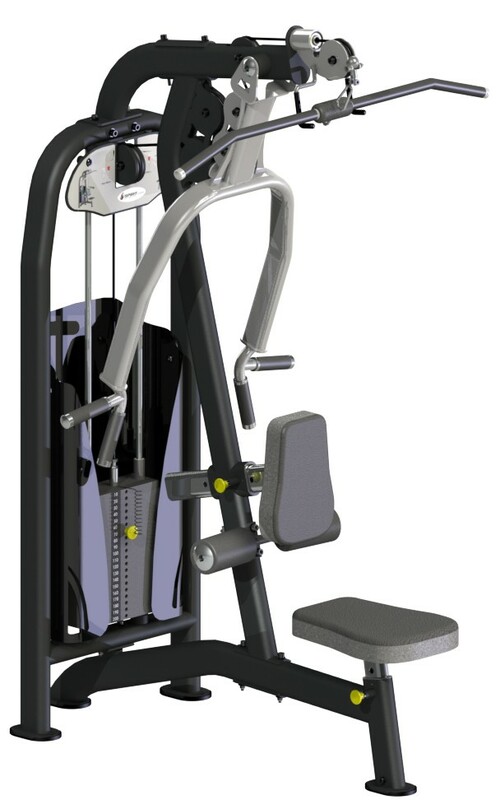 High quality components and construction, ergonomic design and desirable aesthetic styling, the Spirit Fitness Mid Row Lat Pull station is a piece of gym equipment that should make working out a pleasure.